Brandon Uranowitz is a two-time Tony Award nominee for his performances in An American in Paris and Falsettos. 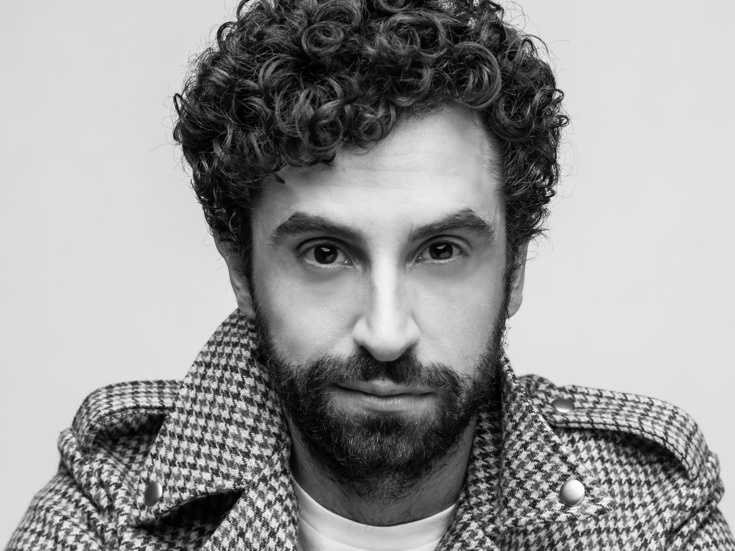 He can currently be seen as Itzik in the Tony Award winning Best Musical The Band’s Visit, directed by David Cromer. Most recently, Uranowitz was acclaimed for his starring role as Otto Kringelein in Grand Hotel at New York City Center Encores!, directed by Josh Rhodes. Other Broadway credits include Prince of Broadway, a celebration of the work of Hal Prince, co-directed by Mr. Prince and Susan Stroman at Manhattan Theatre Club, and Baby, It’s You! After studying drama at NYU Tisch, Brandon joined the national touring company of Rent, directed by Michael Greif. Regionally, Brandon was nominated for a Helen Hayes Award for starring as Arnold Beckoff in Torch Song Trilogy, directed by Michael Kahn at DC's Studio Theatre. The Washington Post called Uranowitz "perfect... impeccably dry" and "effortlessly hilarious.” He also starred as Eugene in Neil Simon’s Broadway Bound, directed by Scott Schwartz at the Old Globe. Film credits include the upcoming The Kitchen, starring Melissa McCarthy, and Stage Fright. On television, Brandon recurs this season on The Marvelous Mrs. Maisel for Amazon. He has guested on Dietland, Blue Bloods, Inside Amy Schumer and Law & Order: Criminal Intent.